Bruce Willis, Jai Courtney and Radivoje Bukvic star in A Good Day to Die Hard, the fifth installment of the Die Hard franchise. Since the first Die Hard, John McClane (Willis) has found himself in the wrong place at the wrong time, with the skills and attitude to always be the last man standing. 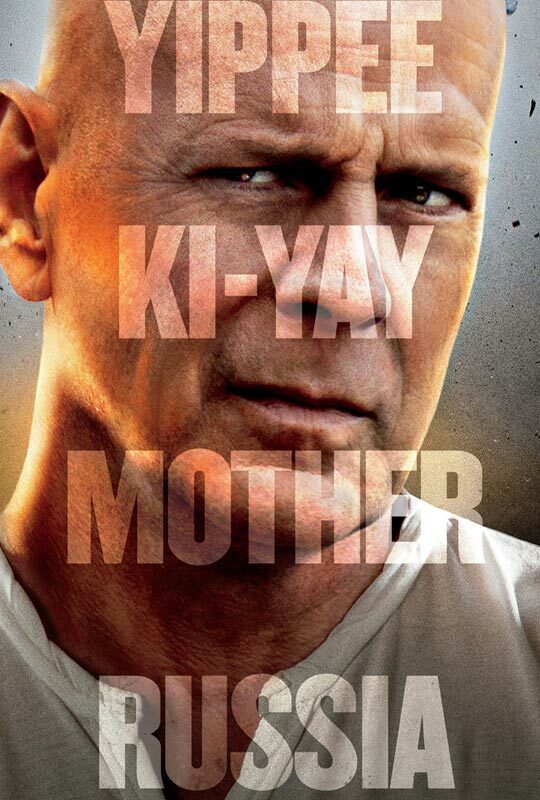 Now, McClane faces his greatest challenge ever, this time in Moscow with his estranged son Jack (Courtney). A Good Day to Die Hard will arrive in theaters on February 14, 2013. Click the images below to view the movie trailer and movie poster.